Between March 15 and 17, more than 20,000 people are expected to attend Phnom Penh’s Diamond Island to celebrate tech, startups and innovation. 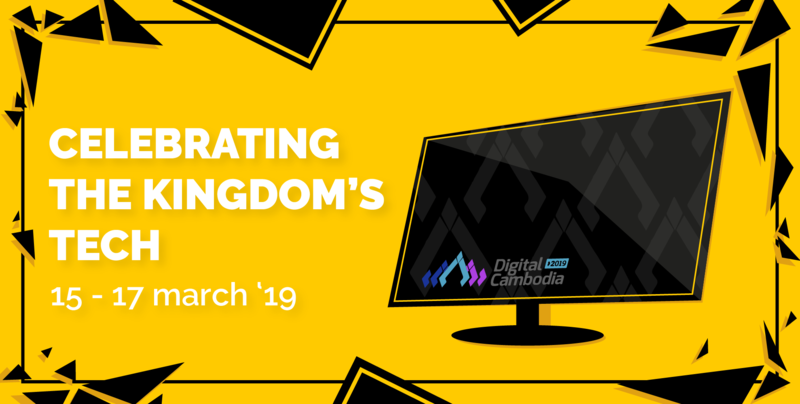 Hosted by the National Institute of Post, Telecommunications and ICT (NIPTICT), the inaugural event aims showcase the work of the Ministry of Post and Telecommunications and six other ministries as part of their efforts to push Cambodia into the digital future. Major tech players Smart Axiata, Metfone, and Huawei Technologies are lending their support. The event follows the release of the initial findings of the Cambodian Startup Report, which looks into the Kingdom’s burgeoning startup ecosystem. It will help to inform future government policies for Cambodia’s tech and startup industries, and the released of the full report is therefore hotly anticipated! Geeks will of course update with more information about this exciting event as it is released, and we look forward to seeing many of you there in March.